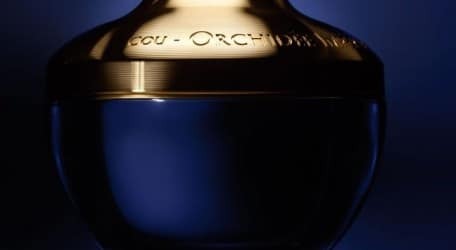 In 2012, Guerlain reinterprets the Orchidée Impériale Neck and Décolleté Cream. It indulges the senses with its fresh and deliciously smooth texture, which melts in with the softest caress. The neck and décolleté light up with a new beauty, in perfect harmony with the face. With every day, the skin becomes denser, plumper, more supple. The skin is beautifully toned and radiant again. Guerlain is distributed by X-Treme Co. Ltd and found at leading perfumeries.